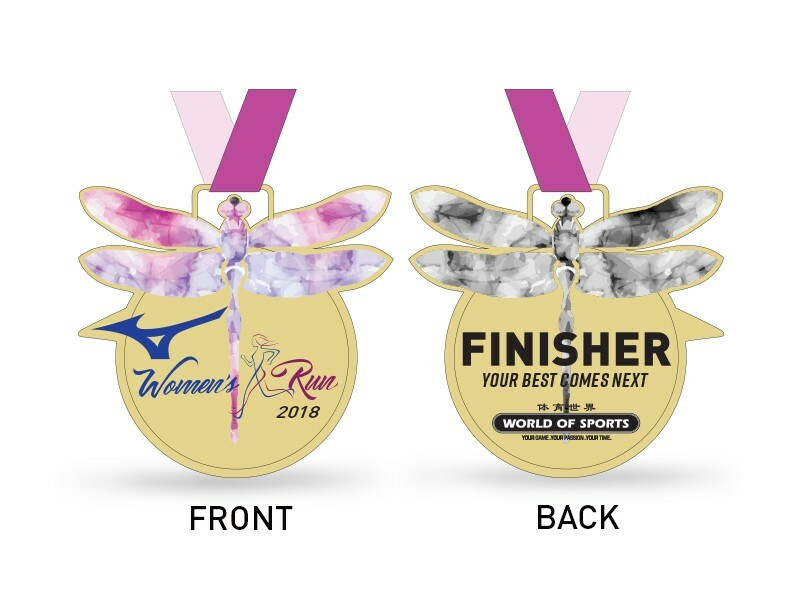 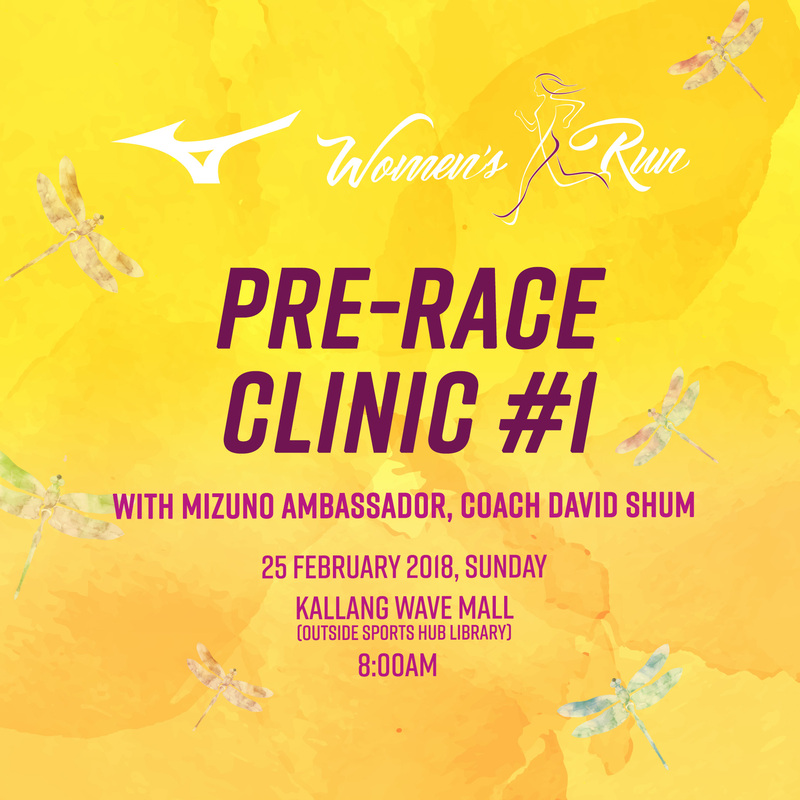 Happening on 15 April 2018, Sunday, the first ever Mizuno Women’s Run in Singapore is in sync with Mizuno’s pursuit for perfection. 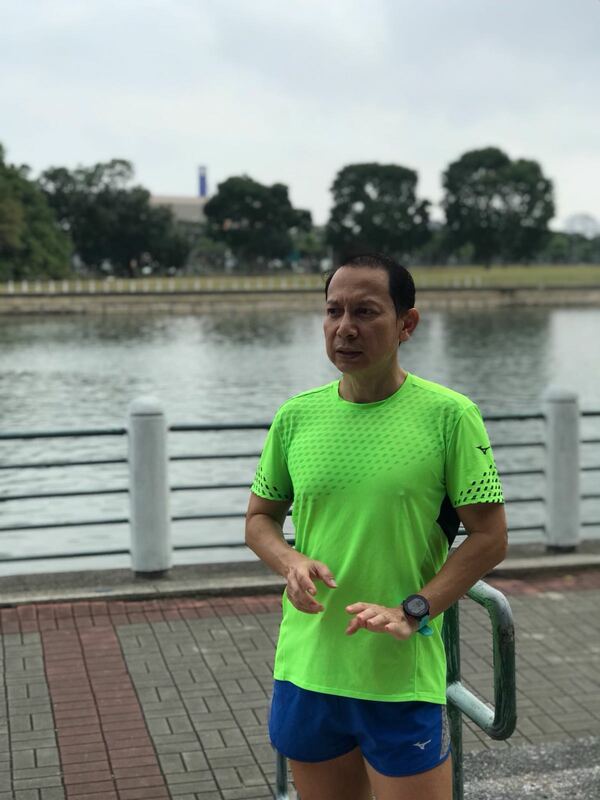 A mentality that has guided the brand across the decades, keeping us aware that there is always room for improvement, the potential for something even better than your best - just like our iconic shoe that sent shockwaves through the running world: the Wave Rider. 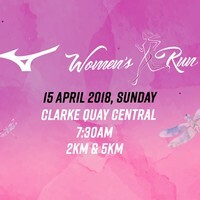 Participants can choose between a 2km fun walk/jog and a more challenging 5km run to outdo themselves around the historical riverside quay - Clarke Quay. 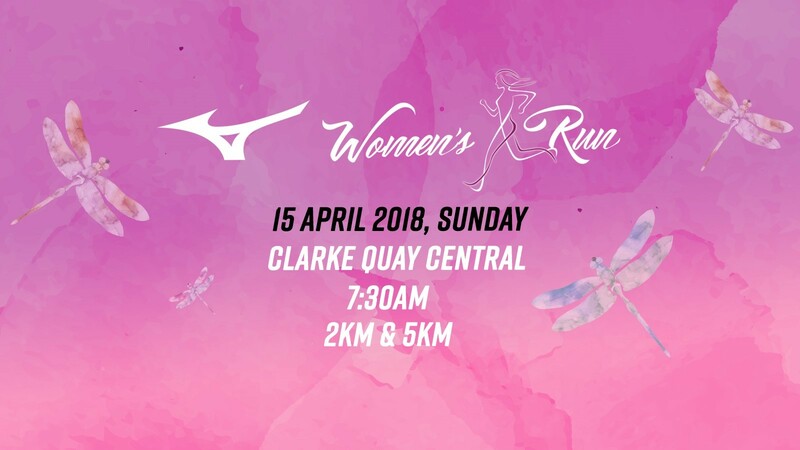 After the run, participants will return to Clarke Quay Central to enjoy the complimentary post-race activities and creative booths. 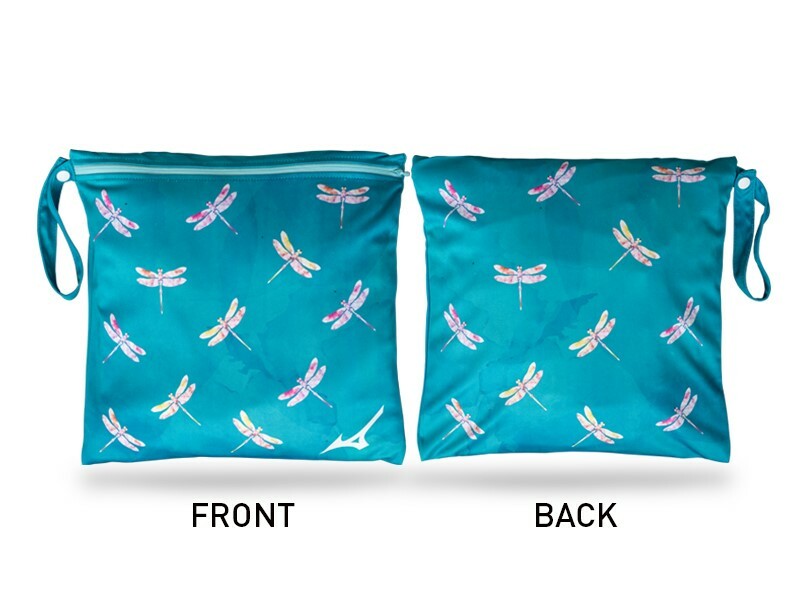 Usage: For extra clothing, soiled clothes and others. 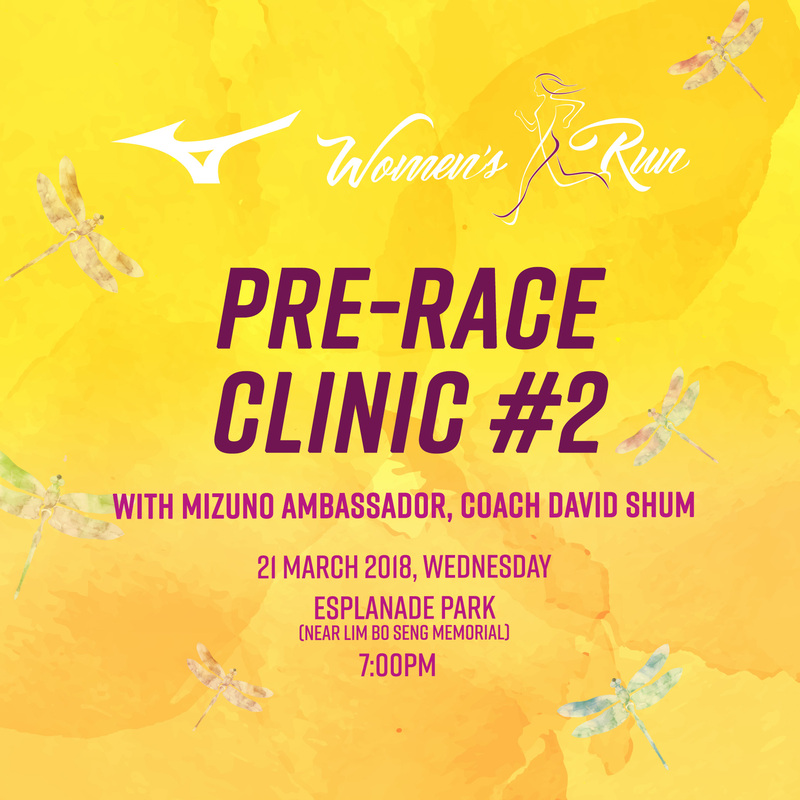 For your lead up to our race, we will be offering pre-race clinics, led by Mizuno Athletes to get you ready for your race in April! 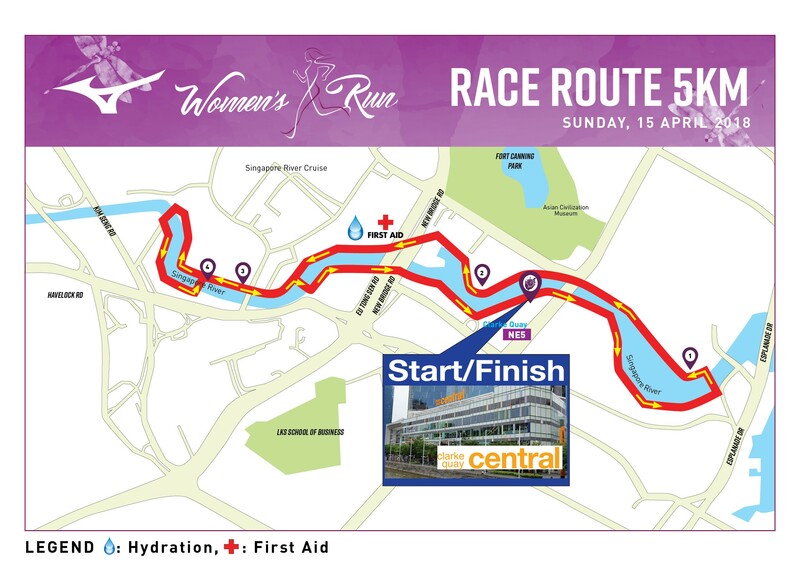 Participation is free, register your interest with the links provided. 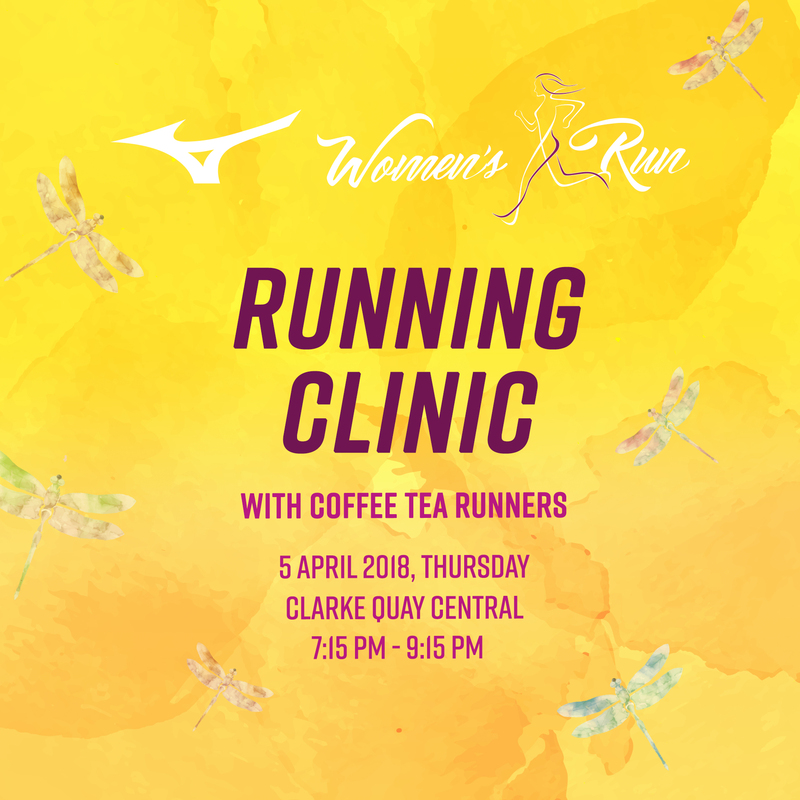 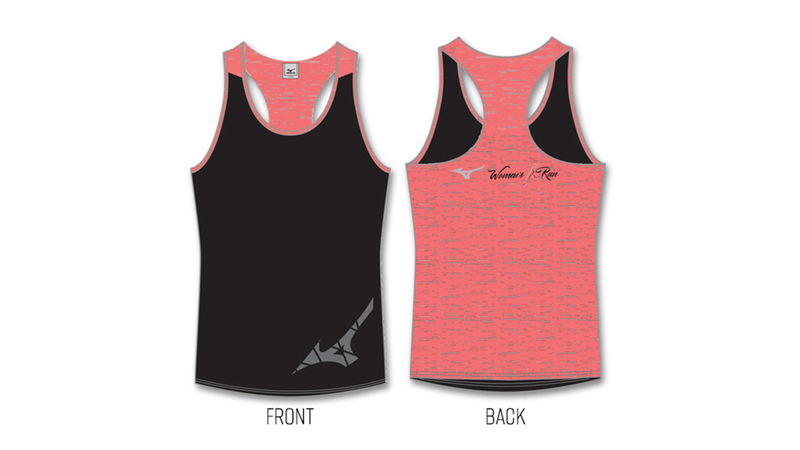 All runners are welcome. CTR would lead the participants through a mixture of fun and challenging workout such as running drills, core, CrossFit and yoga. 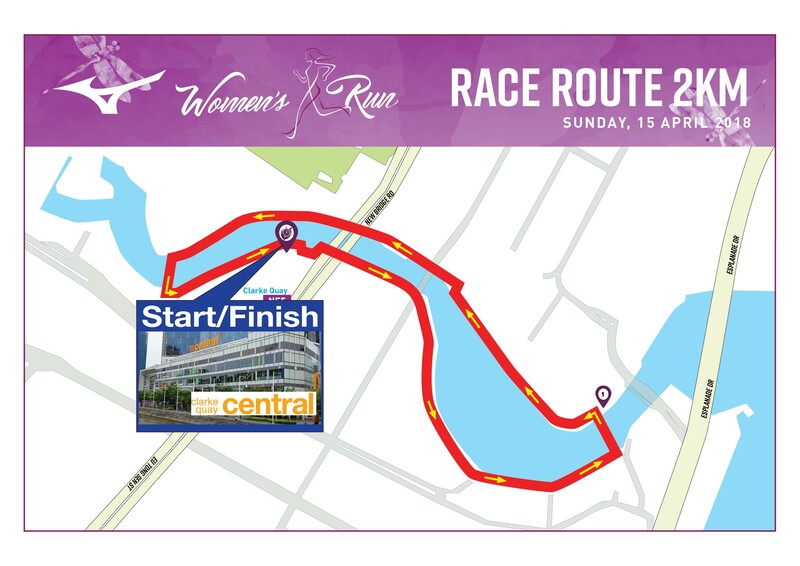 The appointed pacers and CTR would motivate and guide the participants during the engagement program.